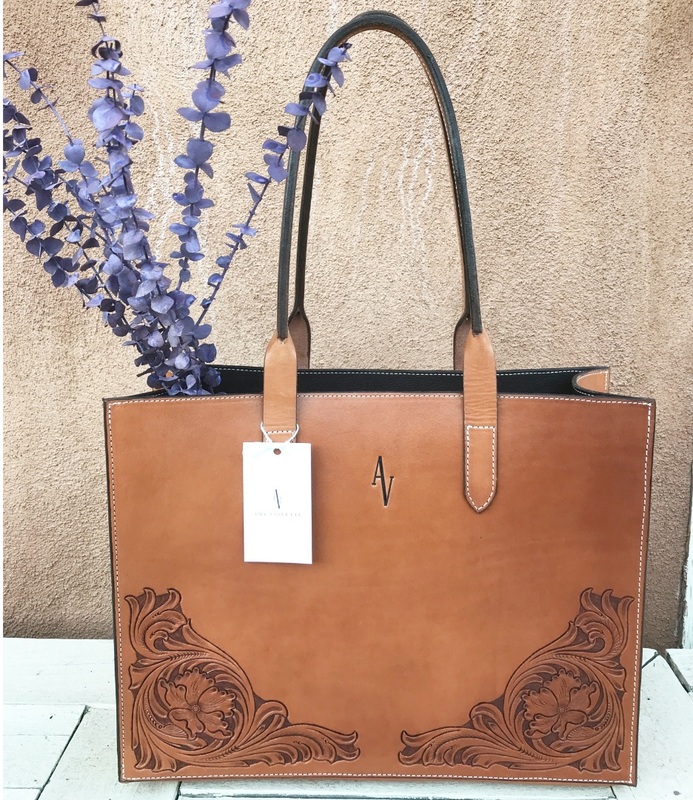 Have you seen an Amy Violette & Co. Handbag in the wild and want one too? Think they would be a great addition to your store? Location: downtown, suburbs, rural? Customers: women, men, children? Age range? How many people visit each day?